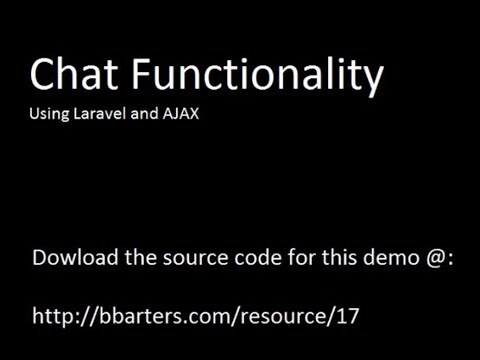 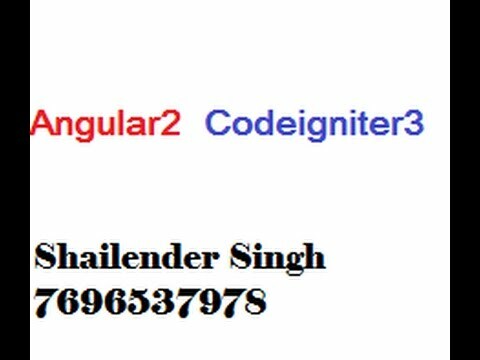 This is my video on Introduction to CodeIgniter framework. 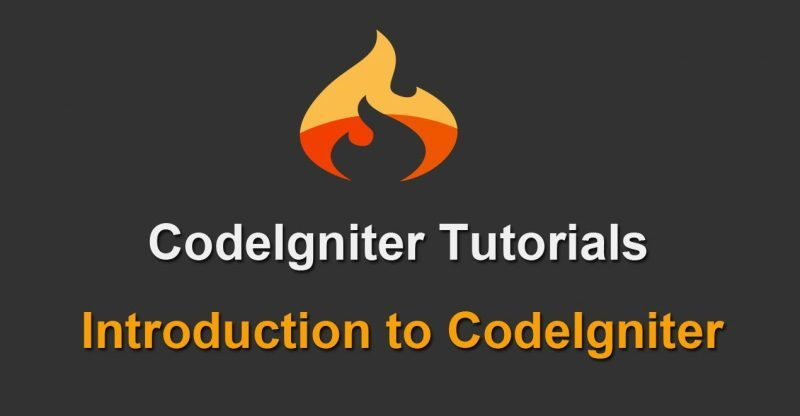 This CodeIgniter video tutorial for Beginners who want to learn CodeIgniter step by step. 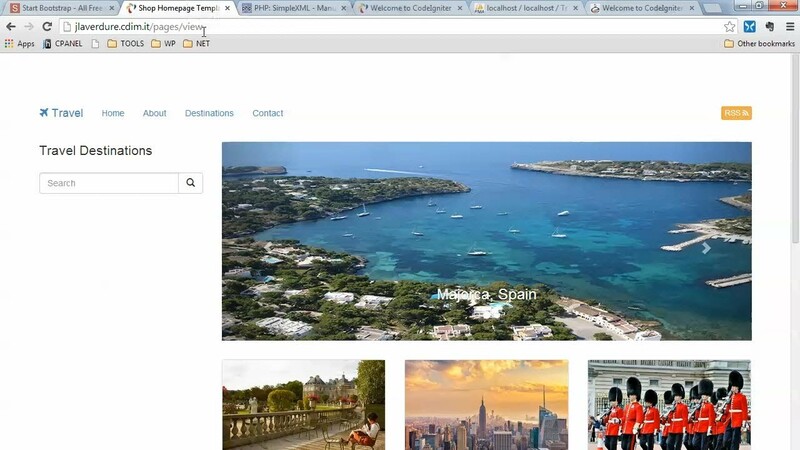 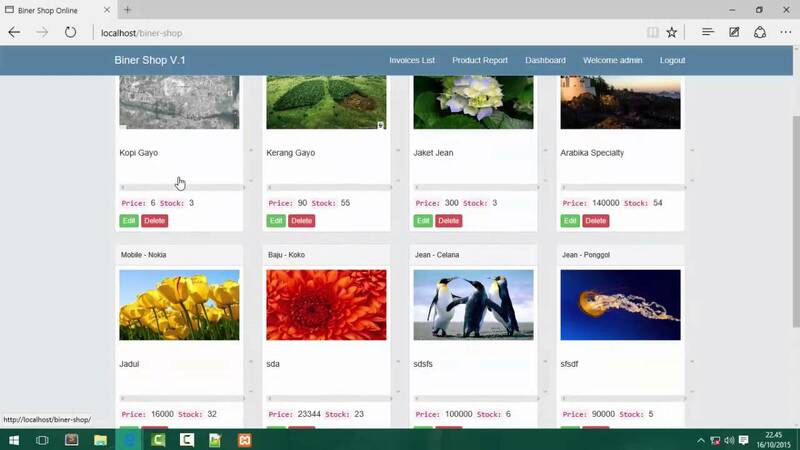 In this video we have discuss model view controller work flow. 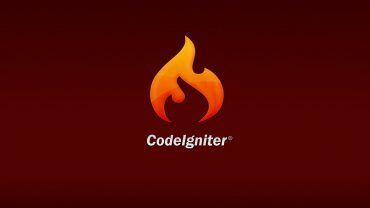 In this we have discuss how to installed codeigniter application, how to run codeigniter application and file structure of codeigniter framework.